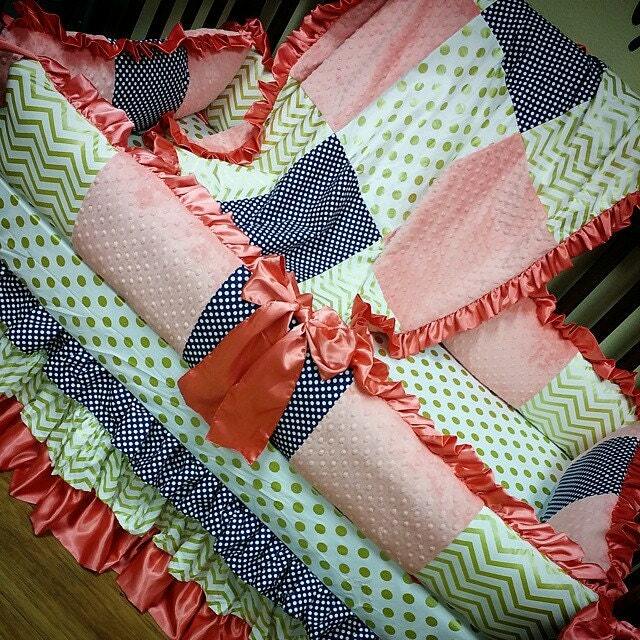 3 tiered ruffle crib skirt. You choose colors. 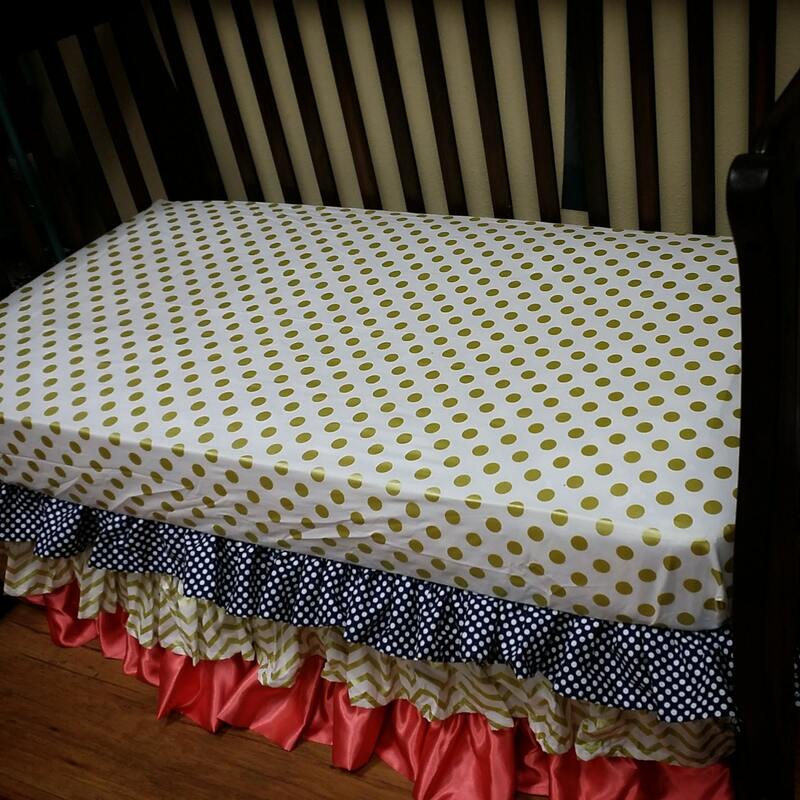 This listing is for a 3 tiered crib skirt. 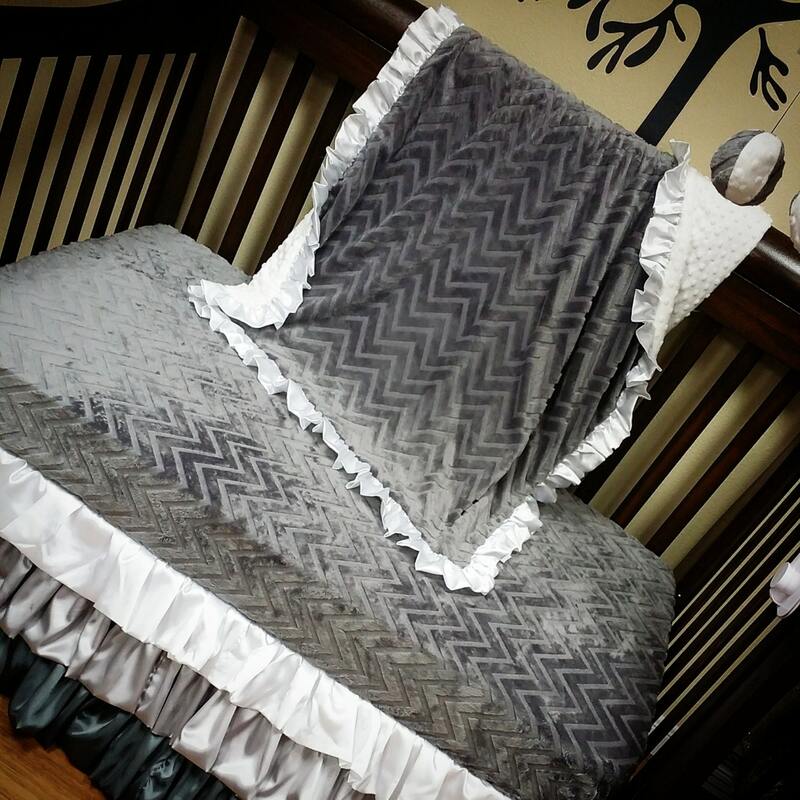 You can choose from any of our cotton fabrics, or silk fabrics. Please let us know the colors you are looking for and we can send swatches.